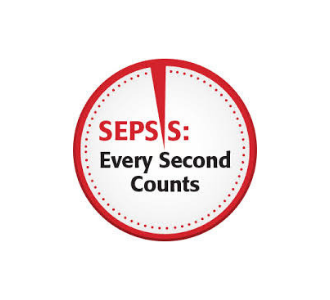 It is estimated that a staggering 30 million people worldwide each year develop sepsis. Of those, tragically, around 6 million will die. Over the years, a number of sepsis screening tools have been developed based around monitoring a patient’s signs and symptoms. However, these tools are far from foolproof and in certain scenarios they are difficult to use effectively as there is considerable overlap between the symptoms of sepsis and the patient’s underlying condition. A good example of this is for women in labour, where both sepsis and imminent childbirth could account for symptoms such as a slight fever, increased heart rate and an elevated white blood cell count. Sepsis is a time-critical condition and current blood tests can take from many hours to two days to identify the responsible pathogens. This is due largely to the requirement to process and purify the sample before testing is possible. Now, a start-up company from Dublin, Septec, has announced a new patent-pending blood-screening tool which it says can identify sepsis pathogens directly from an unpurified blood sample within 15 minutes. As a result of the huge potential that this technology has to offer, Septec has been named ‘One to Watch’ at Enterprise Ireland’s 10th annual Big Ideas event. “On countless occasions I have seen the damage that sepsis wreaks on lives. Whether it’s a person who’s been left seriously incapacitated or a family who have lost a loved one, this is an absolutely terrible condition that ruins lives. And the problem so often is late diagnosis.